Easy WordPress Tutorial Videos for Beginners. Learn WordPress Today! 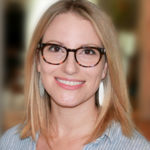 Ready to learn WordPress faster? Who’s got time to waste scouring Google for WordPress tutorial videos? Tired of homemade videos filled with ‘uhs’ and ‘ums,’ or confusing tech jargon? Our easy WordPress tutorial videos have helped two million beginners learn how to use WordPress... in about an hour! We know you’re busy. So each of our WordPress tutorial videos are less than 5 minutes in length. Watch anytime, anywhere from your favorite device. Take a break anytime, then pick up right where you left off! 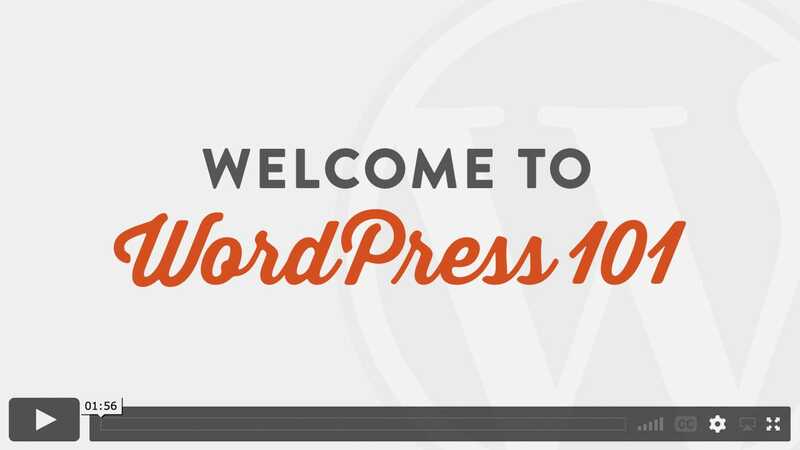 Watch this free tutorial video to get a quick introduction to WordPress 101. Then, continue watching the free videos in the WordPress 101 course. Once you’ve mastered the WordPress fundamentals, check out our other courses for Gutenberg, Jetpack, WooCommerce, Yoast SEO, Ninja Forms, Event Calendars, and more! After you learn the WordPress basics, what will you learn next? This 17-part video course from WordPress Educator, Joe Casabona, takes a deeper dive into the all-new ‘Gutenberg’ Block Editor in WordPress 5.0 and shows you how to get the most out of the new editor. Once you're familiar with the WordPress basics, we'll teach you how to keep your site secure, increase traffic, and add dozens of critical features to your site using the popular all-in-one Jetpack plugin. 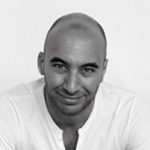 Ready to start selling products on your website? Get up and running with our WooCommerce Quick Start course. Then, dive in deeper with the Complete Guide to WooCommerce course. Learn how to create just about any type of custom form you can imagine, from simple contact forms to event registrations, file uploads, payments, and more — with the popular Ninja Forms plugin! How do you get your website listed in Google? This 15-part tutorial series will teach you how to configure and use the popular Yoast SEO plugin to optimize your content for search engines and increase traffic. Learn how to reach a larger audience and stay connected to your customers and fans by creating and sending email newsletters to your audience using the simple MailPoet plugin. Stop wasting hours scouring YouTube! Our simple WordPress tutorial videos will teach you all the WordPress basics in two hours. Since our launch in 2008, the WordPress 101 videos have helped more than two million beginners learn how to use WordPress! 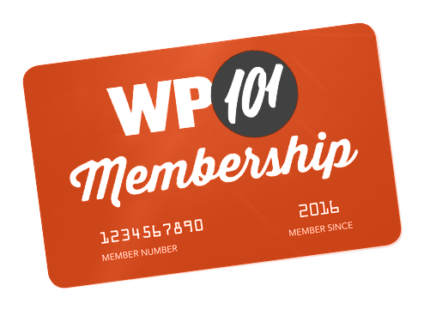 WP101 is widely praised as the gold standard for WordPress tutorial videos. Meticulously scripted and professionally produced. All of our videos are closed-captioned for the hearing impaired, providing equal access to the best WordPress training videos. Ask your WordPress questions in our members-only Community Forum, and get expert answers from our WordPress instructors. Here’s the thing to note about WP101. As you watch most screencast tutorials, what you’ll quickly realize is that the person recording them is just clicking on every screen and checkbox, trying to show you everything that’s in their head. That’s because they’re not teachers. They’re not educators. They’re just expert users of the software. 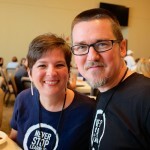 The difference at WP101 is that the entire team behind it are focused on education. They’re focused on making sure that you can learn. And to that end, the videos have a completely different feel… one that I think you’re going to appreciate. 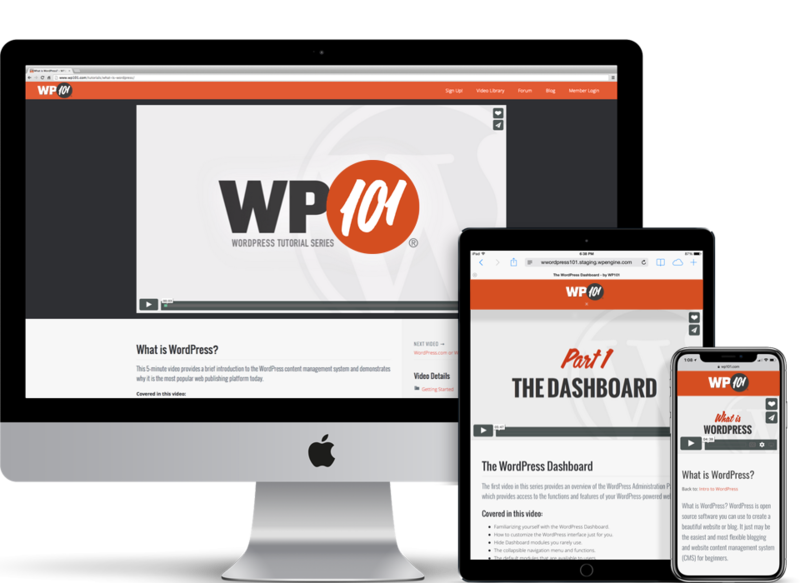 In terms of presentation, WP101 is by far the best site for impeccable WordPress video training. The quality of these videos is really top notch, and Shawn Hesketh, the author, has really created something of high quality here. This is a highly recommended WordPress training resource! WP101’s popular series of WordPress video tutorials equips beginners, professionals, and support teams with the tools they need to help themselves or their clients create, edit, and manage WordPress sites with confidence. Since its founding in 2008, the tutorial company has served more than 2 million customers while continually developing its software in stride with the WordPress core. Every course on our site begins with free videos you can watch before you sign up. Then, unlock every lesson with an All-Access Pass! Not any more. Today, WordPress can be used to create an online store, business website, a blog, or a combination. We'll show you how! You bet! Just click the “WordPress Tutorials” link in the navigation menu at the top of this page to view our entire course library. As we release new courses, our prices increase accordingly. Buy an All-Access Pass today and lock in that price for the life of your subscription. Plus, get every course we make! We encourage each student to have their own account. You can track your progress, mark lessons as complete, and earn badges and certificates for completing courses. Our tutorial videos are only available for viewing on this site. If you’re interested in embedding our videos on your own site, check out the WP101 Plugin instead. Choose the plan that best fits your needs, and start learning WordPress today! Auto-renews at $19 per year. Cancel anytime. A Full Year of Access to Every Course! while your subscription is active! Auto-renews at $39 per year. Cancel anytime. Plus every new course we create! Try WP101 for up to 30 days. If you don’t like it, cancel and we'll refund every penny. For more than 10 years, we've continually updated and improved the WordPress 101 tutorial videos to ensure they're the fastest and easiest way to learn how to use WordPress. But, we’ll be the first to admit we’re a little biased. That’s why we invite you to try WP101 for up to 30 days. If you don’t learn how to use WordPress like you had hoped, simply cancel your subscription and reach out for a complete refund. How does that sound?